While it may strike many as medieval, ritual self-punishment continues to be practiced by certain groups of both Christians and Muslims. Newly published research from Australia suggests why this pain-inducing practice has survived through the centuries: It provides psychological benefits to the self-flagellating faithful. Agony, it seems, alleviates guilt. These results emerged from a study of 62 undergraduates. At the outset, two-thirds of the participants were asked to spend 10 to 15 minutes writing about a time when they “rejected or socially excluded another person.” The remainder wrote about an uneventful interaction that had occurred the previous day. All then ranked the level of guilt they were feeling regarding the incident in question. Half of those who had been contemplating their unethical behavior, and all of those who had been thinking about the neutral topic, were then instructed to immerse their nondominant hand in a bucket of ice water and hold it there for as long as possible. The remaining participants did the same with a bucket of lukewarm water. Afterwards, all the participants reported how much pain they experienced while their hand was in the water, how much guilt they were feeling and how unethical they considered the actions they had previously contemplated. “Participants who wrote about an unethical behavior not only held their hands in ice water longer, but also rated the experience as more painful than did participants who wrote about an everyday interaction,” the researchers report. They were, in effect, primed for pain, but also willing to withstand it longer. Those same participants experienced a reduction in guilt after the hand-in-water exercise, whether the liquid was warm or cold. But the researchers note that “the magnitude of change was more than twice as large” for those who experienced the acute discomfort of the frigid water. The study helps explain “The Dobby Effect,” named for the character in the Harry Potter books who regularly finds new and horrifying ways to punish himself. Researchers from the Netherlands, who coined the phrase two years ago, concluded that people who feel guilty, and have no way to compensate for their transgression, are likely to deny themselves a pleasurable activity or subject themselves to some sort of penalty. This new research suggests why: Punishment relieves psychological pressure, allowing you to return to the comforting illusion of a just world. The person you harmed is no better off, but your stress is relieved. Seen in that light, self-punishment seems rather selfish. But, hey, don’t beat yourself up about it. What constitutes torture? New research finds the answer varies with the level of pain one is currently feeling. 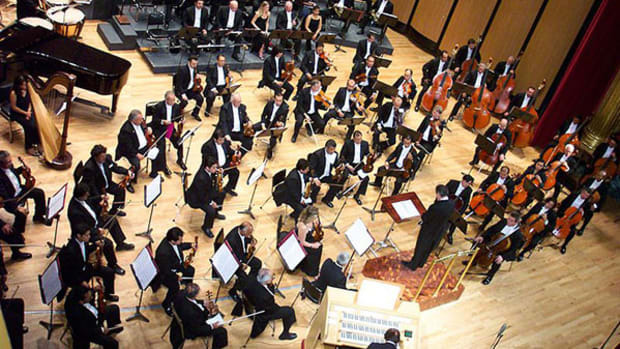 A new study from Australia finds working as an orchestral musician takes an intense physical toll. New research from Singapore suggests touching a stuffed animal can counteract the tendency of ostracized people to engage in antisocial behavior. 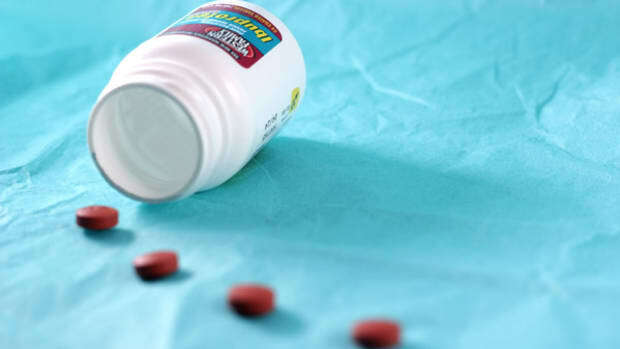 New research finds simply examining a bottle of ibuprofen increases tolerance of physical suffering.